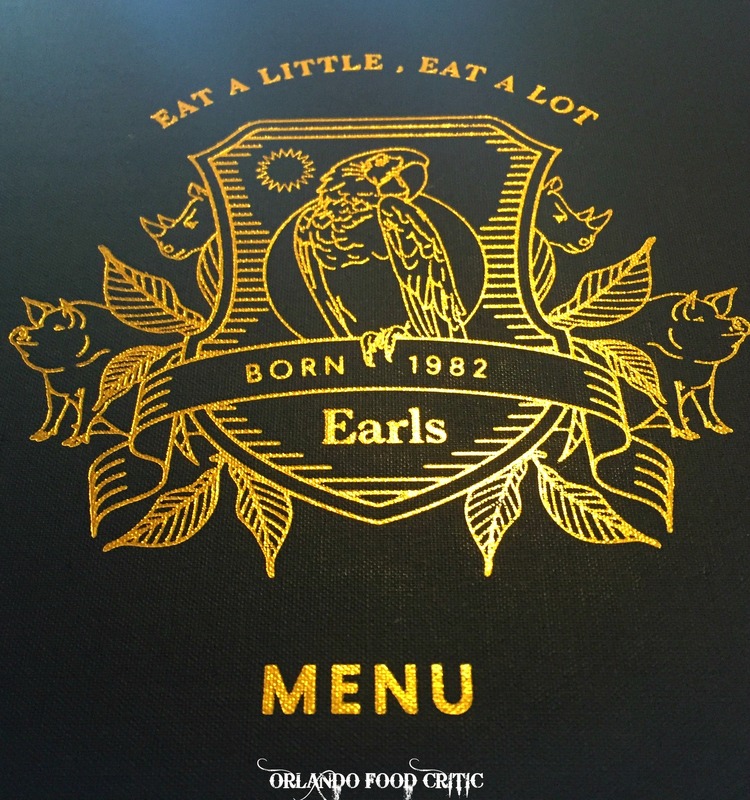 Earls Kitchen & Bar – Mall at Millenia Opening September 21st. Great to be invited to the soft opening of the new Earl’s Kitchen & Bar – Mall at Millenina located in Unit 246 – 4200 Conroy Road Orlando. The food and service were fantastic, even given this was pre-launch. Well done the Orlando Earl’s Team . A special “Shout Out” to Bryan who really looked after us and I am sure will be great team member. We will return and fully review in a couple of weeks,but in the mean time do yourself a favor, don’t wait, head off down to Earl’s for one of the best Canadian Exports since Poutine!